"Moles had taken over our garden with 15 mole hills appearing in one week, Dave the mole catcher was recommended by a friend the service was first class and 3 moles were removed over the weekend"
Mole Problem? our mole control visits are available 7 days a week and come with a 100% no mole no fee guarantee. We have been catching moles in Leeds and the surrounding area since 2008, and unlike many of our competitors we are fully trained and insured to deal with moles and all other pest species. The price for guaranteed garden mole eradication will depend on the level of activity and size of the area to be trapped. 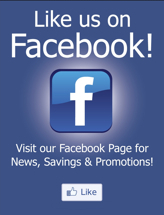 Call today for a free quote. Guaranteed mole control no mole no fee! For larger areas such as farmland, and golf courses. I offer a price per mole option. The price per mole will depend of the size of the area, traveling distance and the estimated mole population. The over all cost for farmers can be as little at £5 per mole. Watch out for cowboy mole catchers!!! 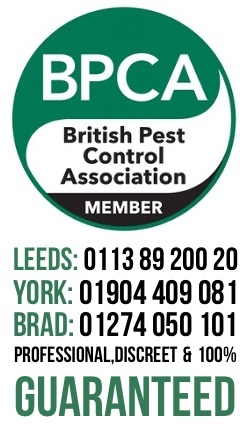 Many of the companies advertising as Leeds based pest / mole control companies are actually based in Derby, many have been featured on the BBC TV show Rogue Traders. These out of town companies can charge up-to £200.00 for removal of a single mole from your garden. Always ensure that the company you call is an actual local company and is not simply using a fraudulent Google listing, How many mole catchers have an office in the centre of Leeds?.